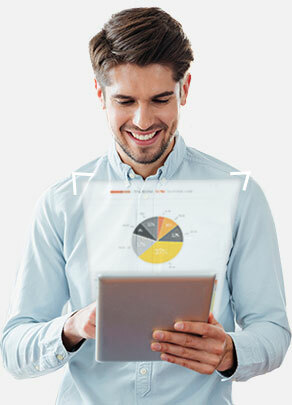 Sisense 6.5 introduces a new world of smart, automated business insights from dozens of new information sources. 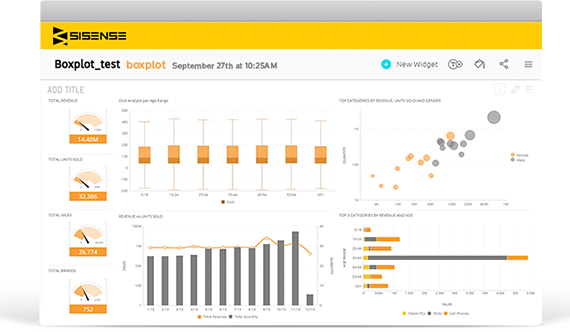 We’ve formed our most poserful and robust BI platform to date. 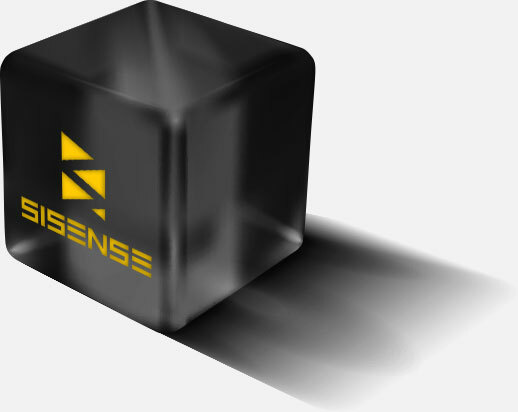 Let Sisense 6.5 work for you: Pulse detects when important changes happen in your most critical KPIs, and then sends proactive, smart and digestible notifications directly to your email, phone or team collaboration app. 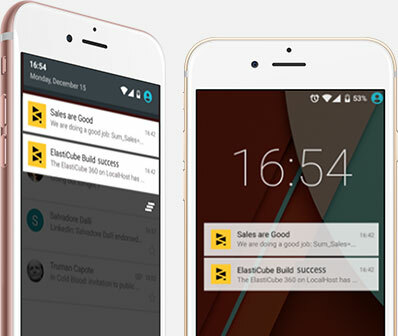 Seamlessly integrate these alerts into your business processes with Sisense Smart Workflows. Time to eliminate some data silos: Sisense 6.5 introduces native connectivity to new data sources including Hubspot, YouTube, Quickbooks, and Box. Now it’s easier than ever before to combine data from all the platforms and channels your business uses for innovative insights. Leverage deeper analytical capabilities, including the ability to easily add conditional statements for more precision in getting the data you want to see, as well as new data visualization possibilities. Enjoy the time you spend on your favourite business intelligence platform: we’re upgrading your user experience with a modern and sleeker design for the Sisense web interface. Now built on Sisense.js, our new mobile app provides unprecedented performance and responsiveness, complete with push notifications for important Sisense Pulse events. We’ve made some important updates to the Elasticube to provide even better uptime and availability for large scale deployments, in a simpler way. Sisense 6.5 introduces atomic, non-blocking, accumulative builds, making it easier to recover from failures and continue working with your dashboards during accumulative builds.